Some new technology that will be very useful. According to CNN Tech, Apple teamed up with Cochlear Limited and they will be developing a implant sound processor that can stream sound from an iPhone, iPad and iPod touch. There are not 50 hearing aids that work with iPhones. 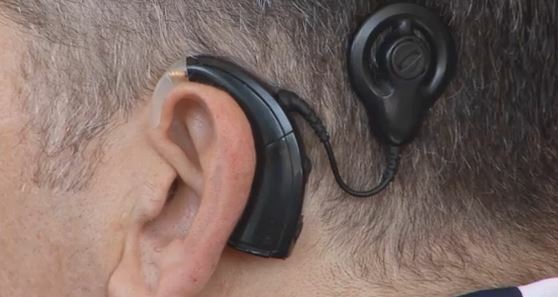 Cochlear implants are for those who have severe hearing loss. There are 360 million people with hearing loss worldwide. It was FDA approved in June. NEWS | Boost Mobile To Get Pre-Paid iPhones?